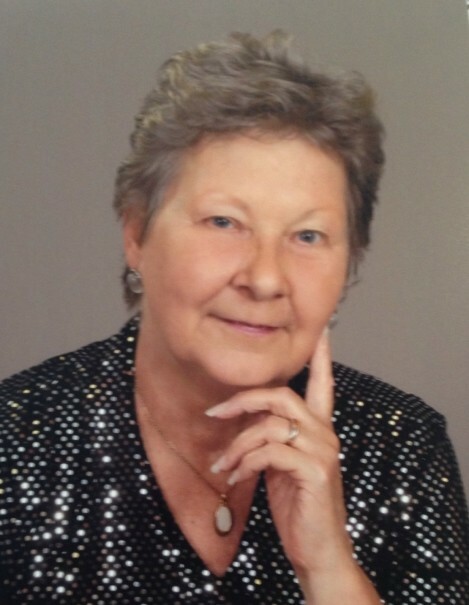 Susan M. Hesnard, 64, of Fayetteville, died Thursday, March 21, 2019 at Cape Fear Valley Medical Center. Services will be conducted on Sunday at 3pm at McPherson Presbyterian Church in Fayetteville with Pastor Jim Randall officiating. She was a US Army Veteran. She is survived by her husband, David Hesnard of the home. Daughters, Cindy Gilman and Diane Field both of Cameron. A son, Paul Field of Alaska. A sister, Barbara Hill of SC, along with nine grandchildren and a great grandchild.